XXXTentacion has been making headlines lately for his attempt to make a positive change in his life. 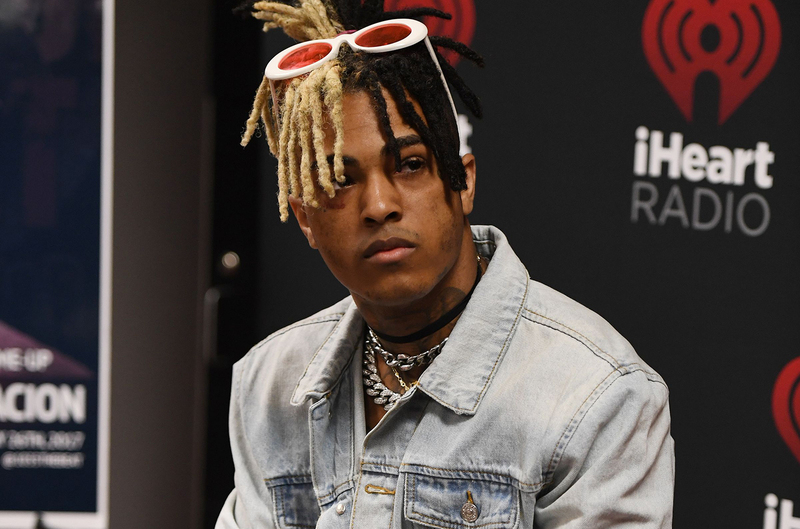 A couple weeks ago, X decided to donate some musical instruments, video games consoles, and other toys to underprivileged children in his community in an effort to be a better role model and show the court system he’s trying to change his ways. It’s unclear at the moment if this song will see life on any upcoming project or not, but fans will most definitely appreciate it regardless,Whether he stick with his positive mindset remains to be seen, but today he’s decides to return to the music scene by sharing his first official release of 2018 called “Shining Like The Northstar.